NSW-based RingIR will receive $4.6 million to develop a counter-IED technology that will enhance Australia’s defence capability, Defence Industry Minister Christopher Pyne announced on Wednesday. The funding, to be awarded through the Defence Innovation Hub, will see RingIR develop a counter-improvised explosive device (IED) capability, which uses highly sensitive laser spectrometry technique to locate and identify the vapours exuded from explosives. 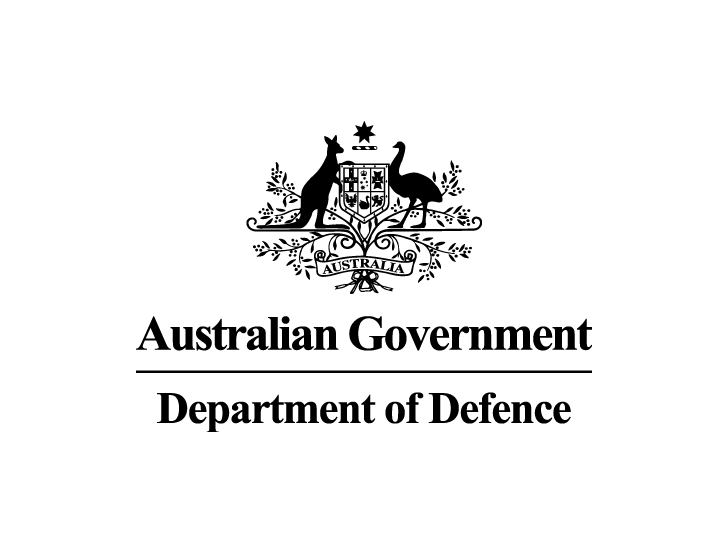 Announcing the $4.6 million innovation contract, Mr Pyne said the technology could be used to determine the location and type of IED, allowing Australian Defence Force (ADF) personnel to effectively respond to improvised threats. “This funding reflects the Government’s strong commitment to support and enhance the ADF by building innovation opportunities between Defence and industry,” the Minister stated.